January 11, 2018 (by Nadine) // God’s heart beats for people, no matter their age. In Psalm 103 God talks about „our youth being renewed like the eagle‘s.“ The obvious thought would be vigor and strength but those „3 p’s“ describe differently why I think God talks about our youth being renewed as a testimony to His glory: their pliability, passion and pure trust. 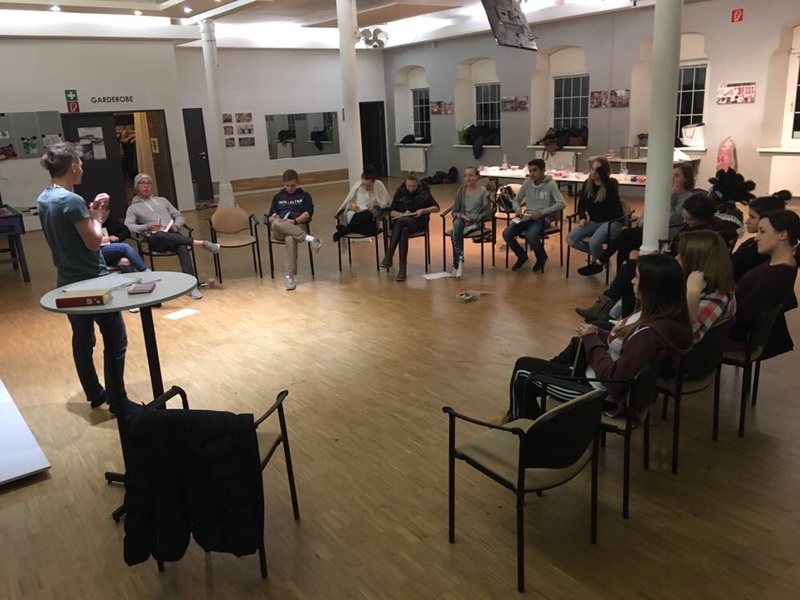 In the fall of 2017, I started to get involved with youth ministry in my home church CIG, Vienna. Our principle as leaders in our service is to provide – no typing mistake – “quantity over quality“ – to love on the youth by just giving time, with the purpose of building relationships. Our mission is found in 1 Thessalonians 2:8 that “we are affectionately longing for them and desiring to share not only the gospel of God but also our own lives.“ Therefore we meet once a week as youth group fellowshipping together over food, games, worship, input, small groups and in-between-relationship-time. We keep in touch through social media and WhatsApp prayer groups to keep being involved with the teens‘ lives throughout the weeks. 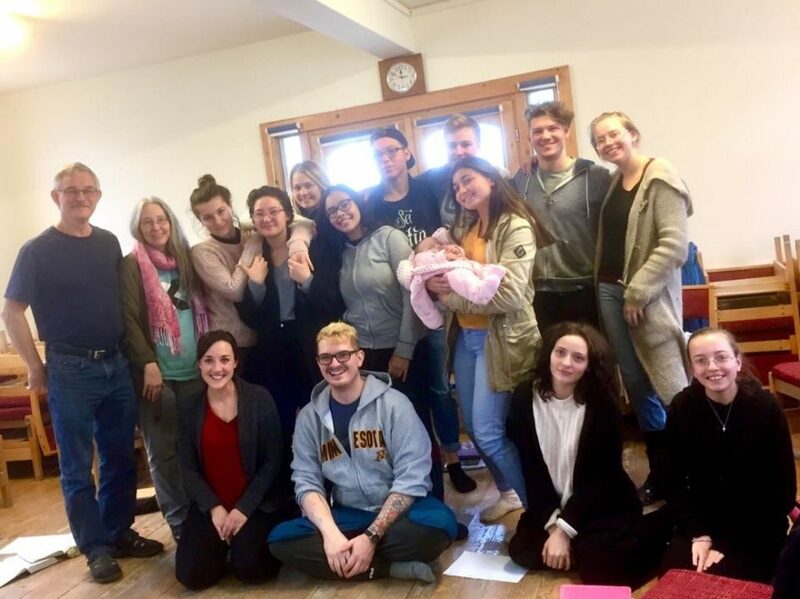 A special blessing for sharing our lives – time was our 4 days mission trip in November to River of Life Ministries in Romania, a Christ centered community of care homes, providing needy Romanian women, children, and elderly, a haven of refuge and hope. This trip was a great chance to build deeper relationships and also to practically exemplify servanthood to the teens. 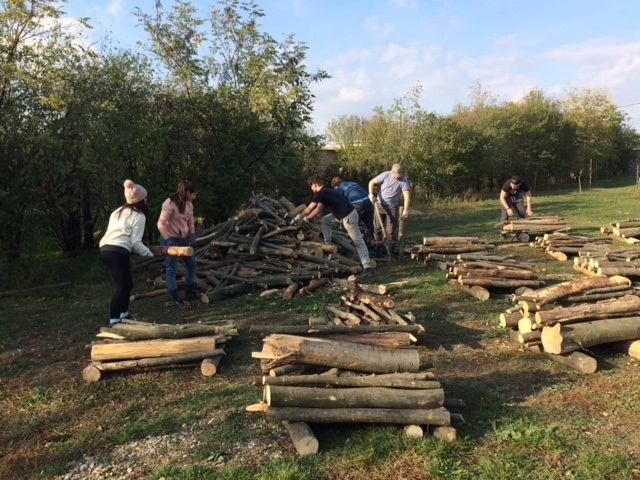 The youth piling wood during the missions trip to Romania. The two things I absolutely adore about them is how authentic they are sharing their struggles with each other, and how humbly and willing they are to put into practice what they learn. One of the other youth leaders, Andi, sharing the Word at a typical youth evening.